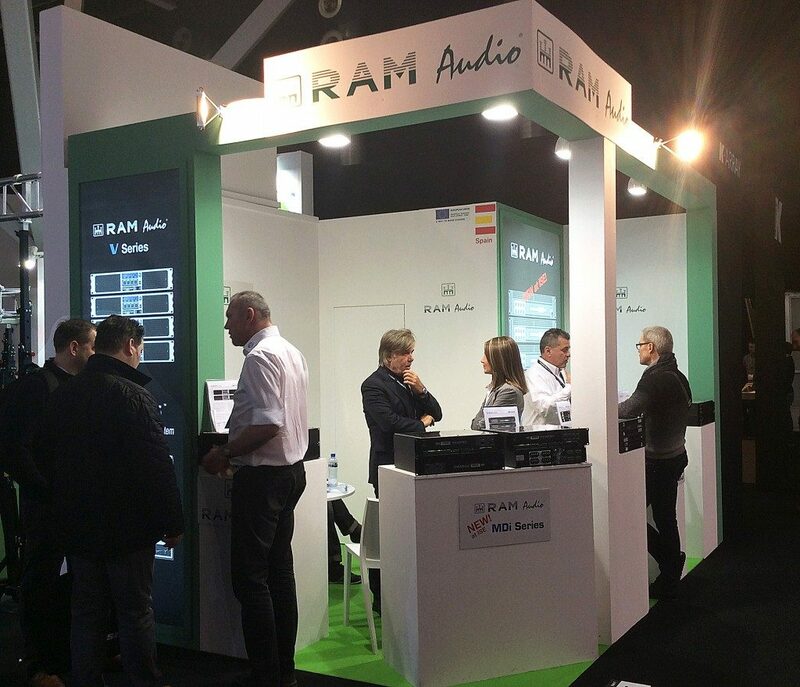 FEBRUARY 2016 • SUCCESSFUL ISE SHOW FOR RAM AUDIO! Home / News / FEBRUARY 2016 • SUCCESSFUL ISE SHOW FOR RAM AUDIO! 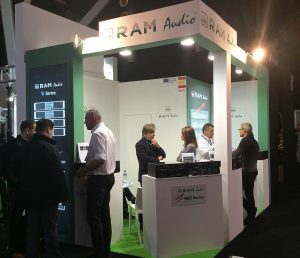 One more year, RAM Audio has taken part in the international and, every year more renowned, Integrated Systems Europe Show which took place in Amsterdam. This edition has been really exciting as we were launching a couple of new products there and there were lots of professional visitors who dropped by our stand to see them. Our new MDi series of dedicated fix installations power amps has generated a big interest and many people are anxiously waiting for the mass production of these amps, which will start very soon. Also our new series of amplifier modules to self-power acoustics cabinets, Power Packs, have awoken the interest of many manufacturers who are looking for an amplification solution for their biggest cabinets where big power is requested. 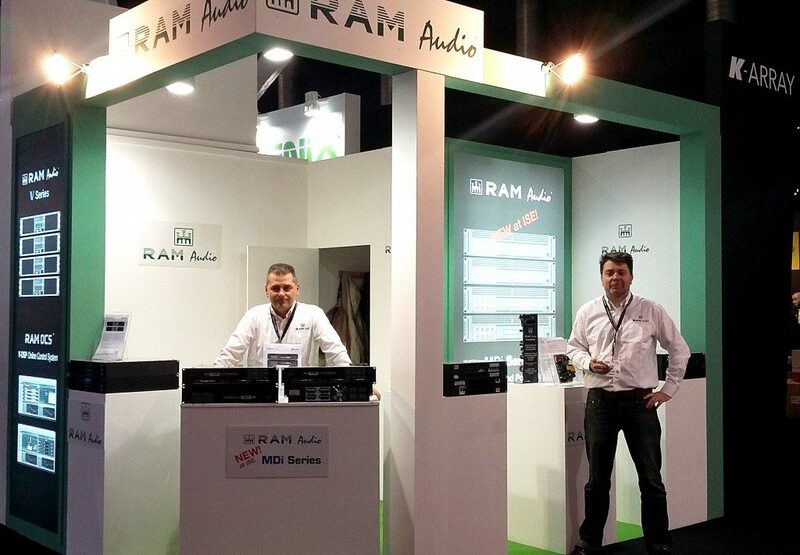 Mónica Royo, David Arnau and Alexis Royo were attending to all international visitors who came to our stand, and as a result of the event, several new distribution contracts are being negotiated.